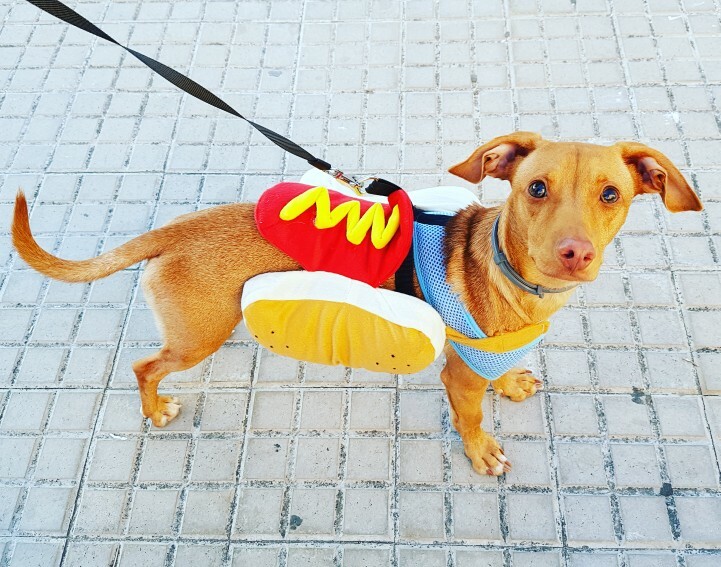 A walking hot dog is definitely a sight to behold. 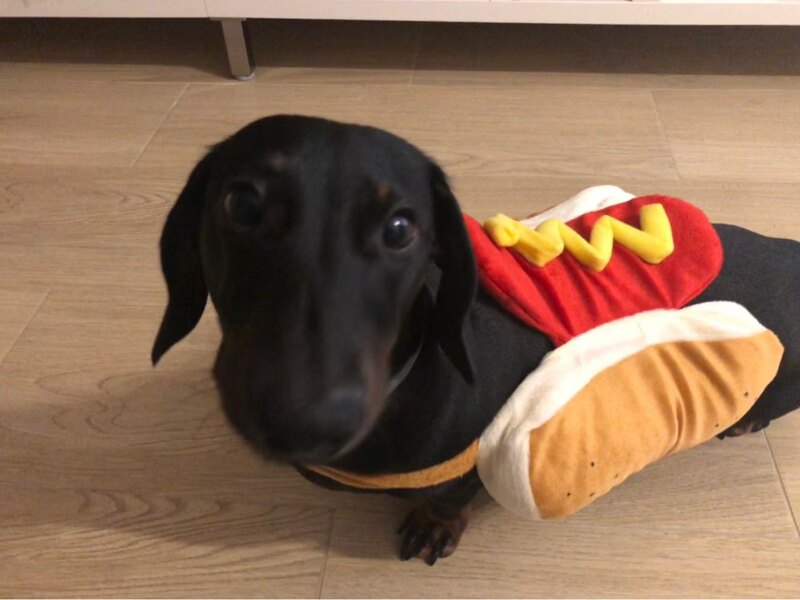 Good news, SirWoofWoof makes everything possible when it comes to pet costumes. 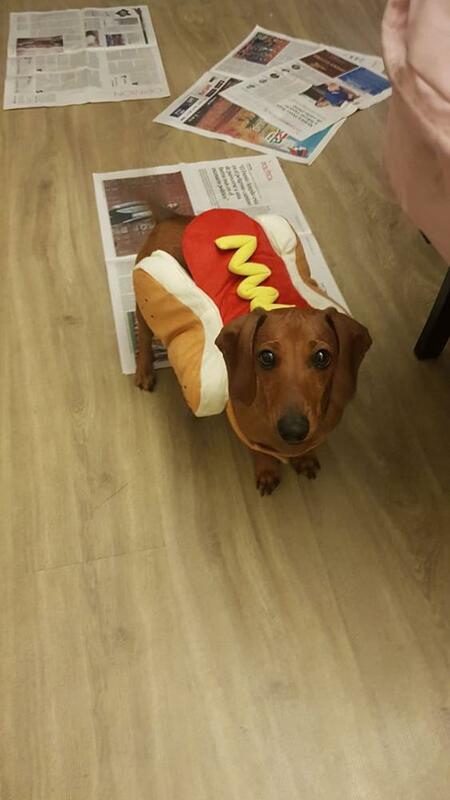 This super colorful pet costume is just one among many other amazing collections.